A Christian pastor from Sierra Leone who discovered one of the world’s largest-ever diamonds has decided to donate the massive, 706-carat stone to his government. Pastor Emmanuel Momoh is hoping that the diamond — which some have estimated to be worth a staggering $62 million and is reportedly the largest uncut diamond found inside the country in at least four decades — will help support his country’s development. 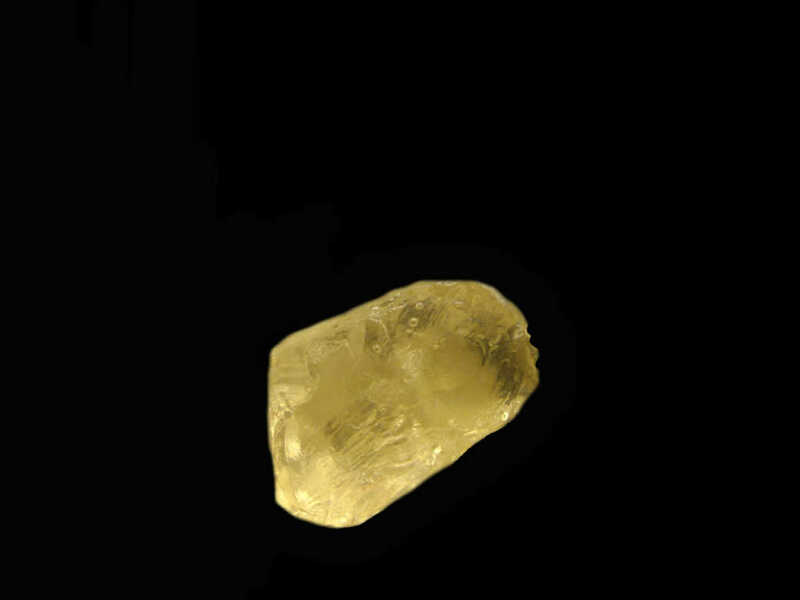 A larger 969-carat diamond was found in Sierra Leone back in 1972, the BBC reported. “I believe the government can do more, especially at a time when the country is undergoing some economic challenges,” Momoh told the Associated Press, expressing his hope that the money will go toward electricity and transportation needs in Sierra Leone. Momoh gave the diamond to President Ernest Bai Koroma last Wednesday, with Koroma expressing his appreciation and encouraging others to act in similar ways. The diamond is now being held at Sierra Leone’s central bank in Freetown, the BBC noted. “A gift from God, and it will be a terrible thing if anyone tries to do something criminal with it,” the president said of the discovery. The diamond, which has not yet been officially valued, is reportedly around the size of a hockey puck; it is unclear how much it will sell for, though Koroma reportedly indicated that the pastor could receive some compensation following the sale. Diamonds reportedly contributed to the country’s infamous civil war and were temporarily banned from being exported until 2003, when the United Nations lifted that ban.